Warner Bros. has announced that Justice League’s new (and probably last) trailer will drop this Sunday, along with a slew of TV spots. Warner Bros. has announced (via Collider) that a new trailer for their upcoming superhero blockbuster, Justice League, will arrive this Sunday. 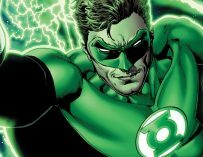 Up until this point, the news surrounding DC’s upcoming superhero team-up movie hasn’t been the most positive. 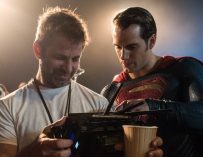 Zack Snyder stepped down as the film’s director when tragedy struck his family, which meant that Joss Whedon came in to oversee post-production. However, it resulted in reshoots and rewrites. 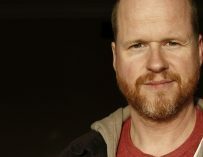 Incidentally, Whedon now has a co-writing credit for Justice League. It all sounds a bit ominous, however, the last big blockbuster to go through extensive reshoots was Gareth Edwards’ Rogue One, which turned out OK, at least, according to us it did. The current state of the DCEU has been elevated somewhat with the recent release of Wonder Woman, which was met with an overwhelmingly positive response. 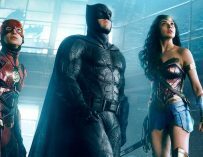 Many fans and critics have claimed that Warner Bros. and DC Comics should learn from Patty Jenkins’ film, which is probably why Justice League has been reworked slightly. Justice League will feature the return of Gal Gadot’s Wonder Woman, Ben Affleck’s Batman, Henry Cavill’s Superman (we all know he’s coming back), Ezra Miller’s Flash and Ray Fisher’s Cyborg. We’ll also get our first look at Jason Momoa’s Aquaman in action, which is very exciting indeed. 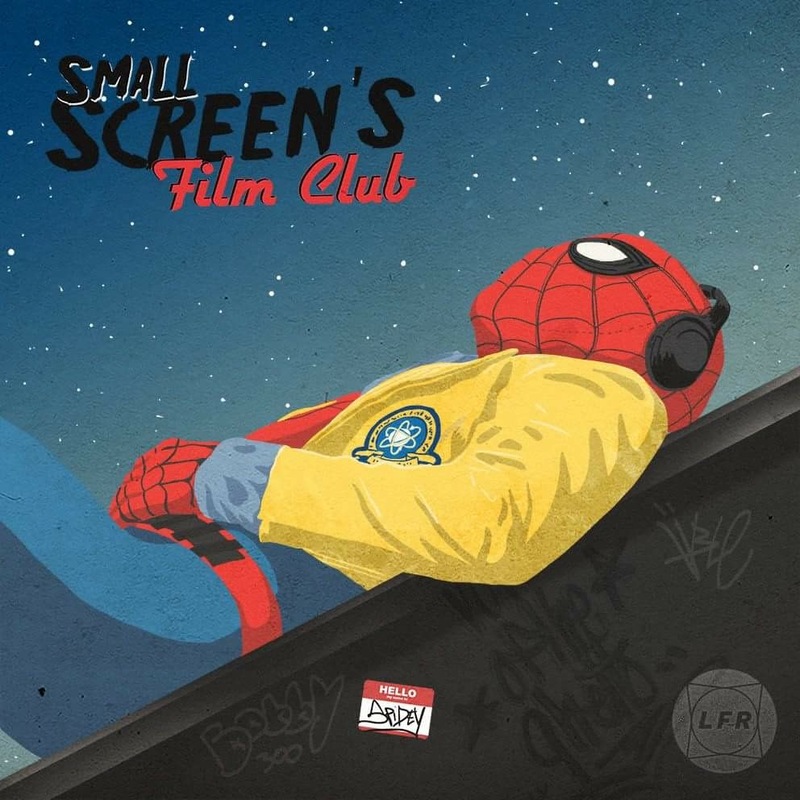 Fingers crossed that the film ends up being a success, both commercially and critically. It does seem as if DC and Warner Bros. are looking to turn things around, and Wonder Woman was a very good start. Let’s hope that it’s not just an outlier. Justice League will be in UK cinemas on November 17th. Check out our list on the 20 films you need to see this autumn. Justice League is naturally on that list.